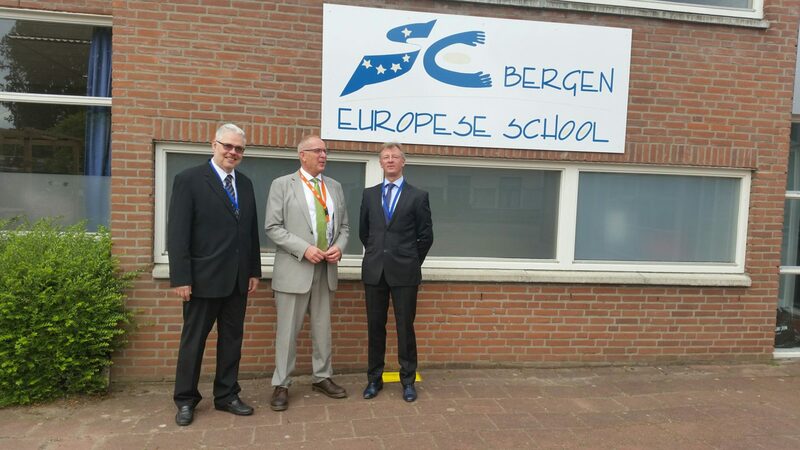 On Tuesday 16th May the school had a short visit from the Belgian Ambassador to the Netherlands, His Excellency, Chris Hoornaert, on his way to meetings in Petten. 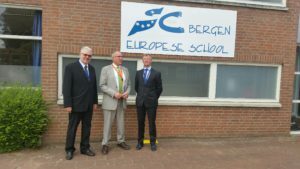 He was joined by the Director of the Joint Research Centre in Petten, Piotr Szymanski and Chris Hunter. 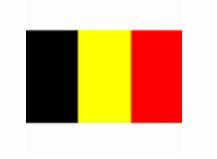 We gave him a tour of the school and he was introduced to a few Belgian colleagues. It was his first visit to a European School and he was very interested in our education system.